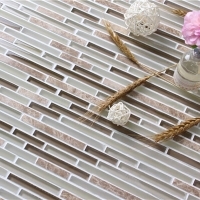 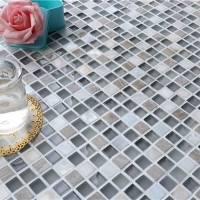 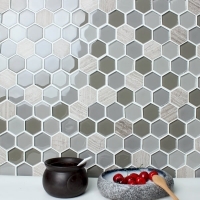 Composed of matte crystal glass and natural stone, our grey blend mixed mosaic tiles features natural style, widely used in residential and commercial use. 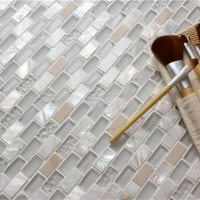 Mesh Mounted tile is easy to install and maintain. 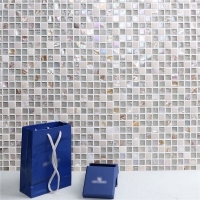 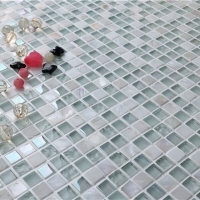 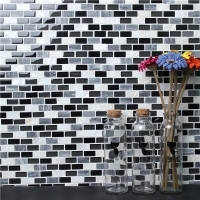 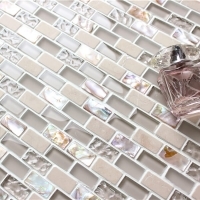 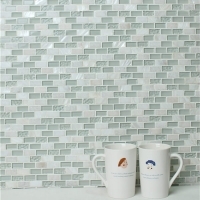 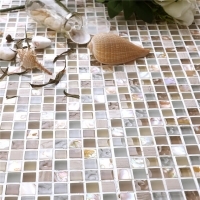 For more details of this random crystal glass mosaic tile, contact us now.